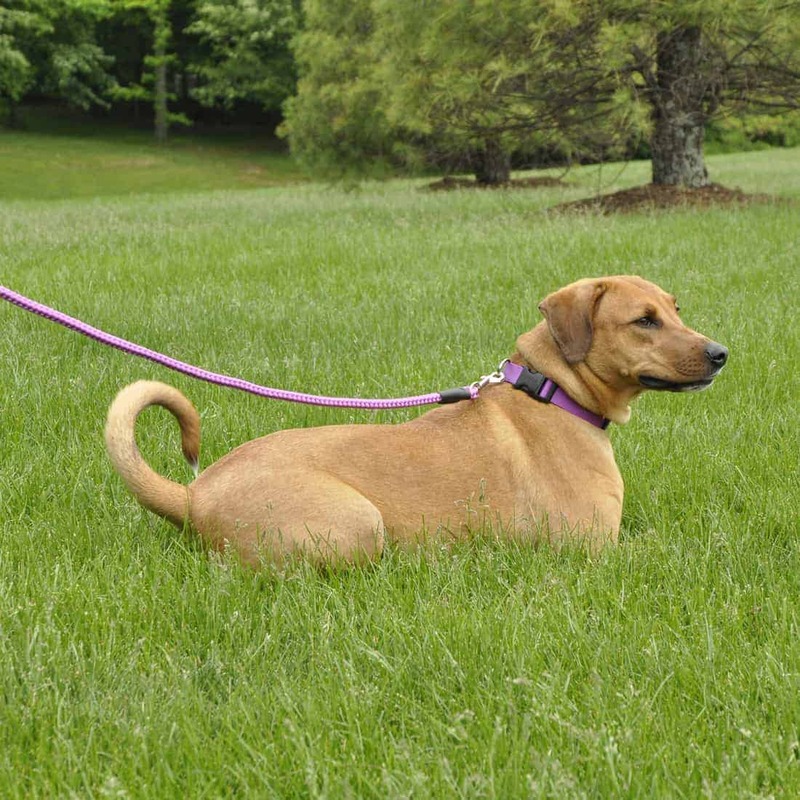 Ridgewood is committed to keeping your pets safe, secure and well cared for. 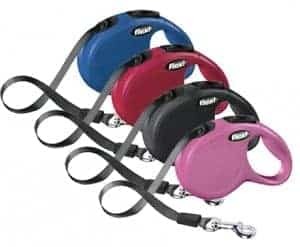 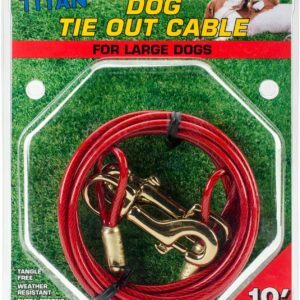 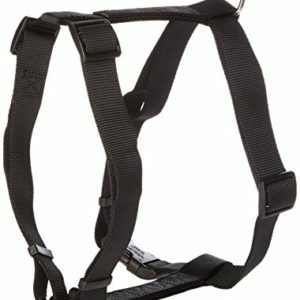 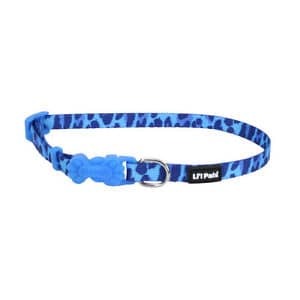 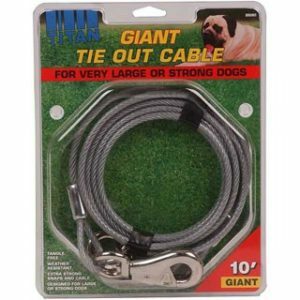 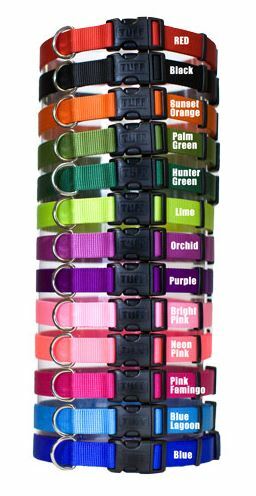 As part of that, we have a wide selection of dog collars to choose from. 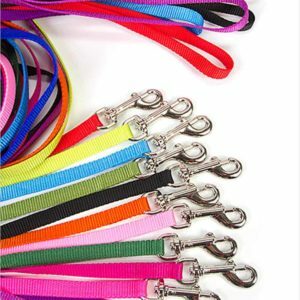 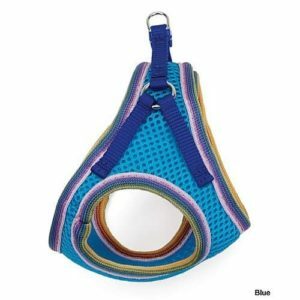 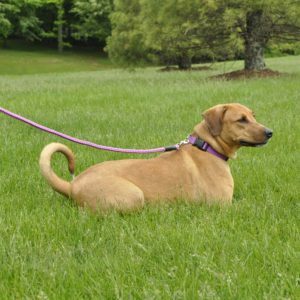 With numerous colors and a variety of sizes, our selection can suit the interest of any size or breed of canine.